Chris Stapleton is nearing the top of the country charts with “Broken Halos,” which recently won the Grammy Award for Best Country Song. He wrote the tune with his buddy Mike Henderson several years ago, and it still stands the test of time. “Broken Halos” is from his CMA and Grammy Award-winning album, From A Room: Volume 1, which was released last May. Chris, who is the most nominated artist at this year’s ACM Awards, will perform at RodeoHouston March 16th. 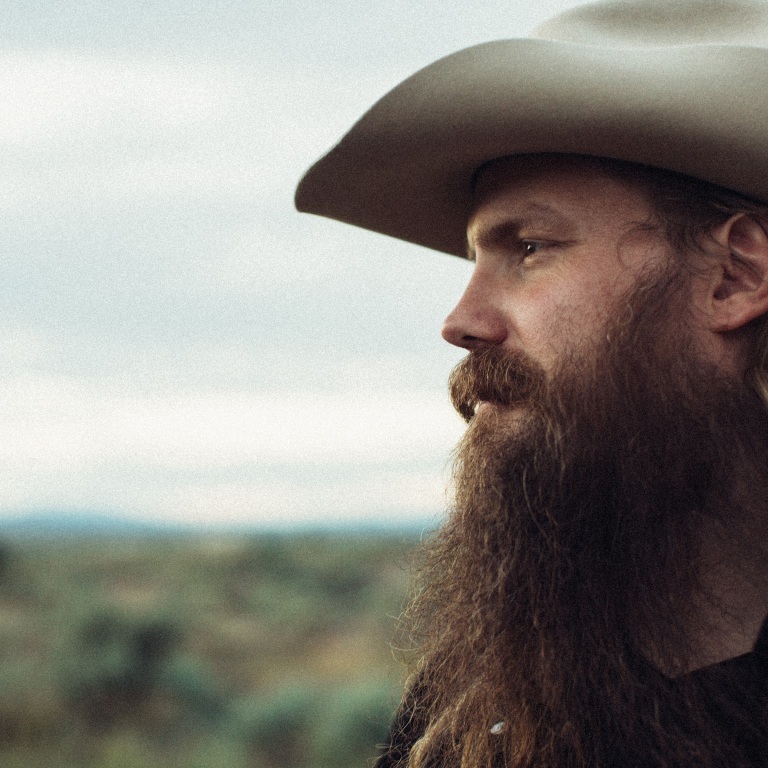 Audio / Chris Stapleton talks about songs holding up years after they’re written.